Best of the Best: Championship Karate (Super Nintendo SNES) Game Cartridge Exc! 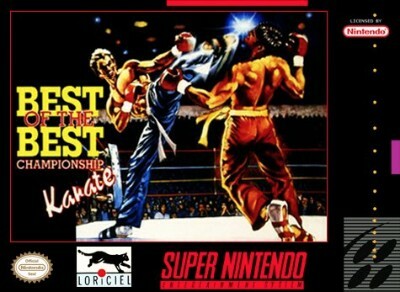 Best of the Best: Championship Karate (Super Nintendo - SNES) GUARANTEED!! !